415.06 sqft. - 743.57 sqft. 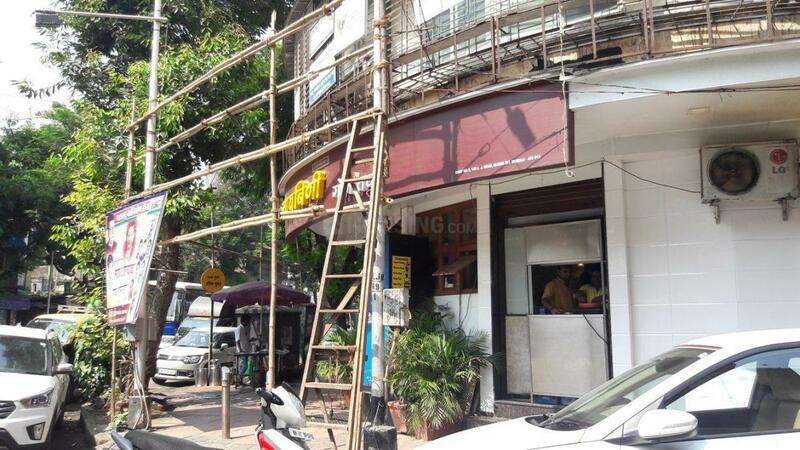 Located in the heart of Mumbai city, Matunga West is one of the most sought after areas. Residing in Matunga West allows easy commute to rest of the city. Matunga Railway Station lying on the Harbour and Central Line of of the Mumbai Railway Network enables the residents to commute easily on a daily basis. Lady Jamshedji Road, Senapati Bapat Marg are few of the roads that links this place to the neighboring areas. This place lies alluringly close to the famous Shivaji Park that is a great option for recreational purposes. The popular Sitladevi Temple lies in the vicinity. Reputed Hinduja Hospital also lies close by. A number of well known educational institutes like Bombay Scottish School, D. G. Ruparel College of Arts, Science and Commerce lie in and around this region. Owing to its central location and good social infrastructure, Matunga West is one of the most upscale localities of Mumbai city. The Aryaman Group of companies was established in the year 2010 with the primary objective of carrying on the business of construction and layout development, redevelopment, design and execution services in various fields such as construction of residential complexes, commercial buildings and housing societies etc. They aim to research and develop new cutting-edge methods of construction by experimenting with various materials and local techniques. They also offer design and execution services in architecture and related fields. 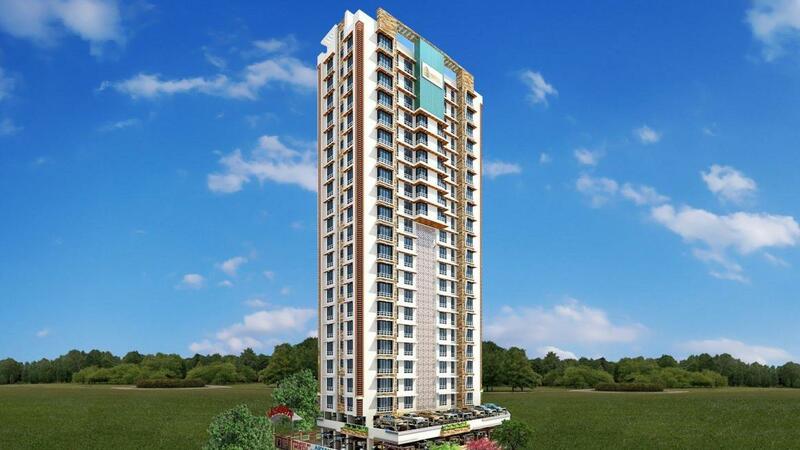 The company has become a major player in the redevelopment of Navi Mumbai and the suburbs. The Aryaman Group has vast experience in various fields of construction.